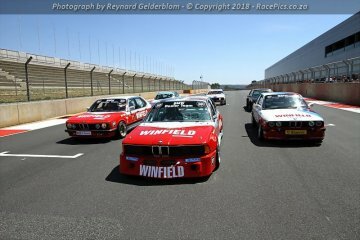 On 29 October 2016, the BMW Car Club Gauteng will continue a 26 year tradition with their annual Kyalami Track and Race Day. 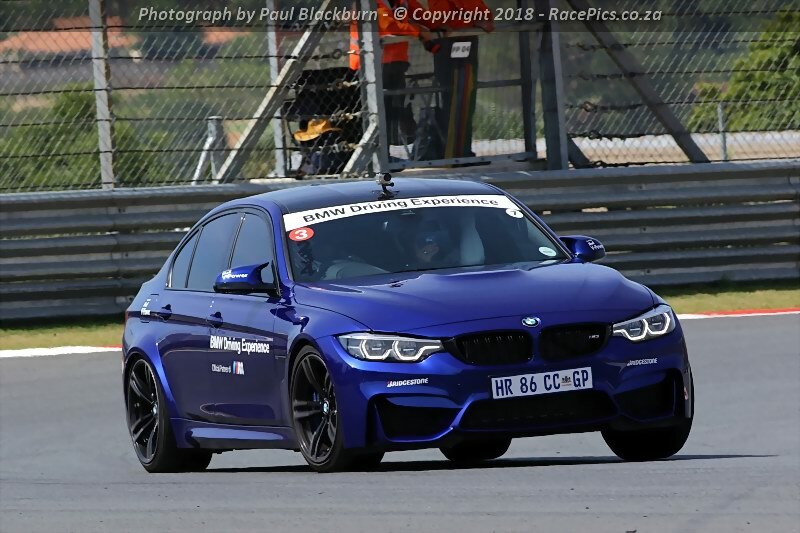 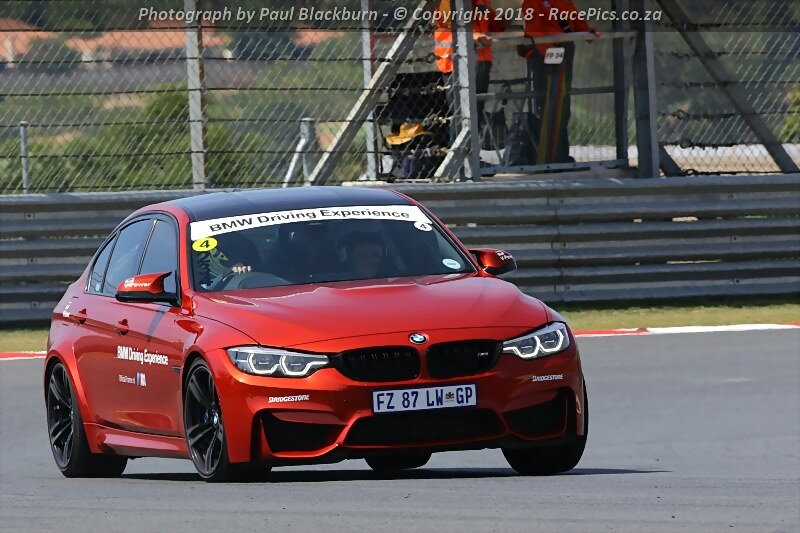 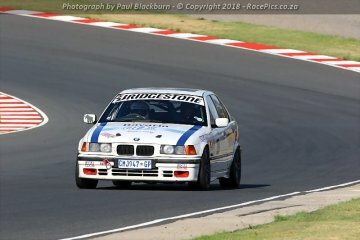 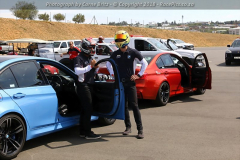 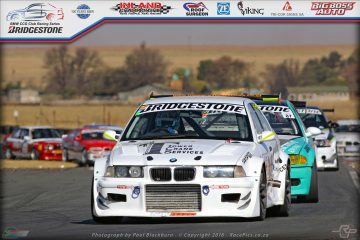 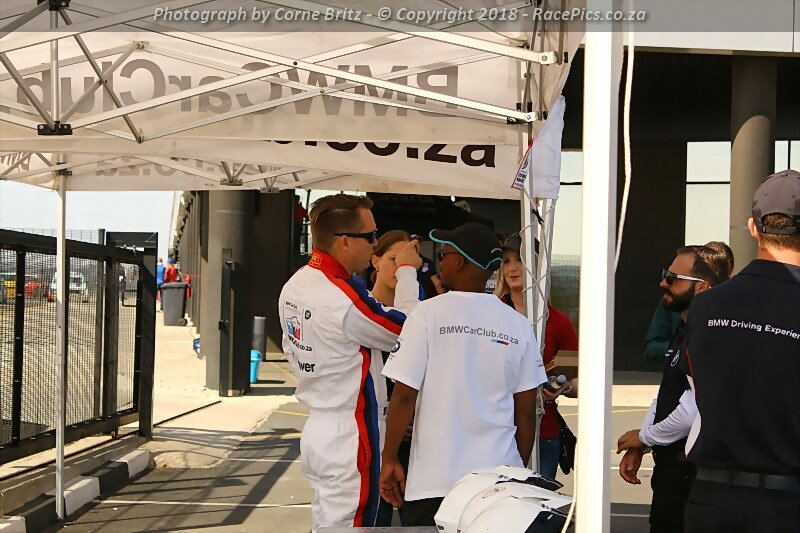 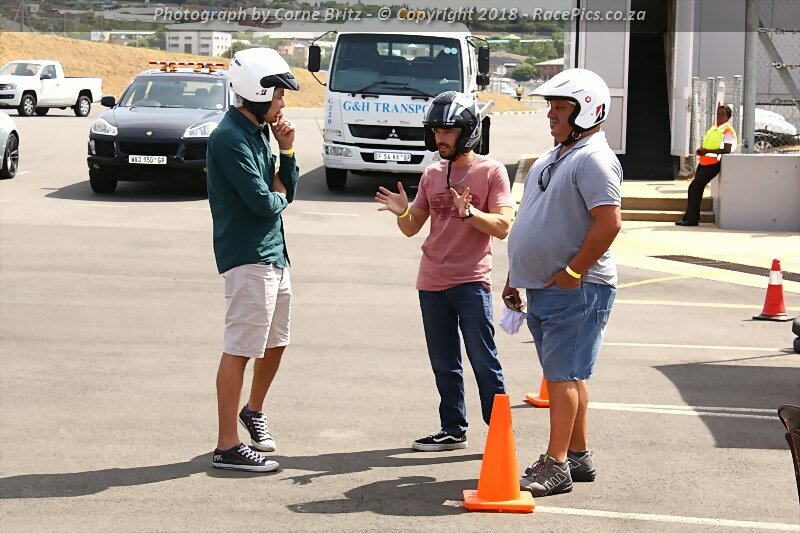 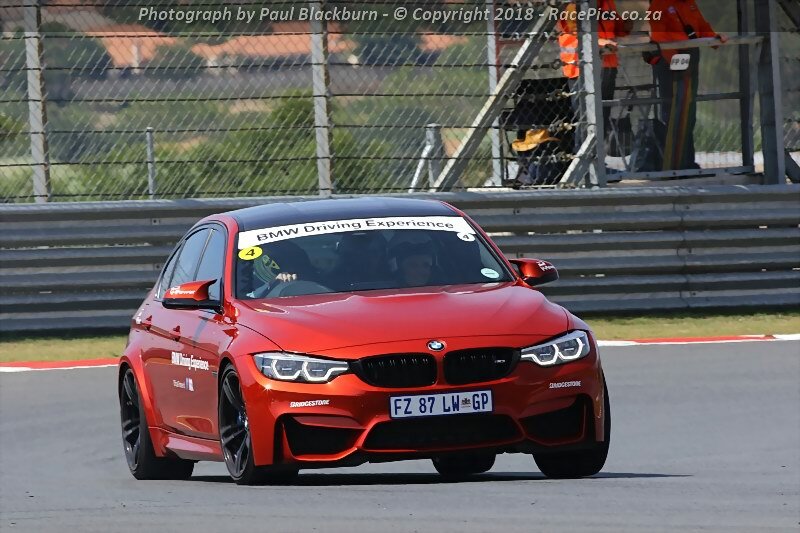 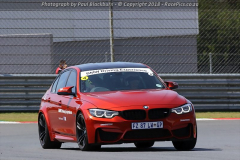 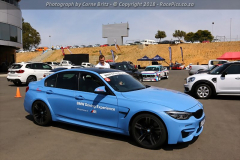 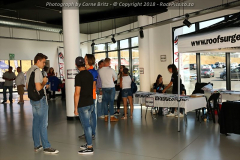 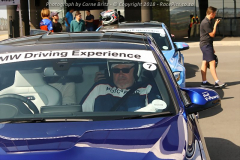 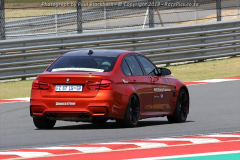 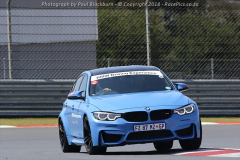 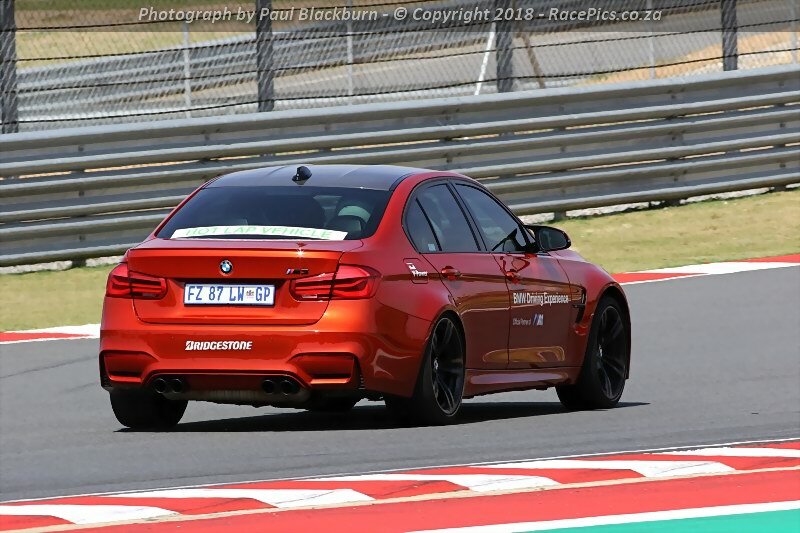 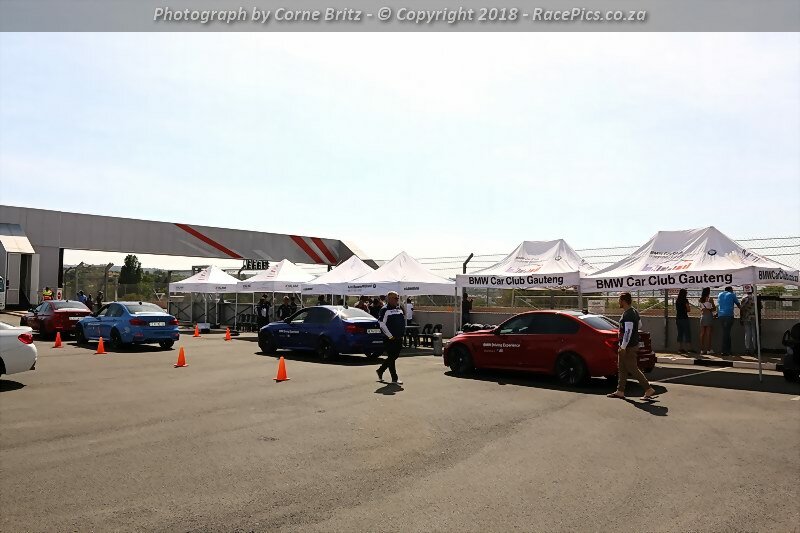 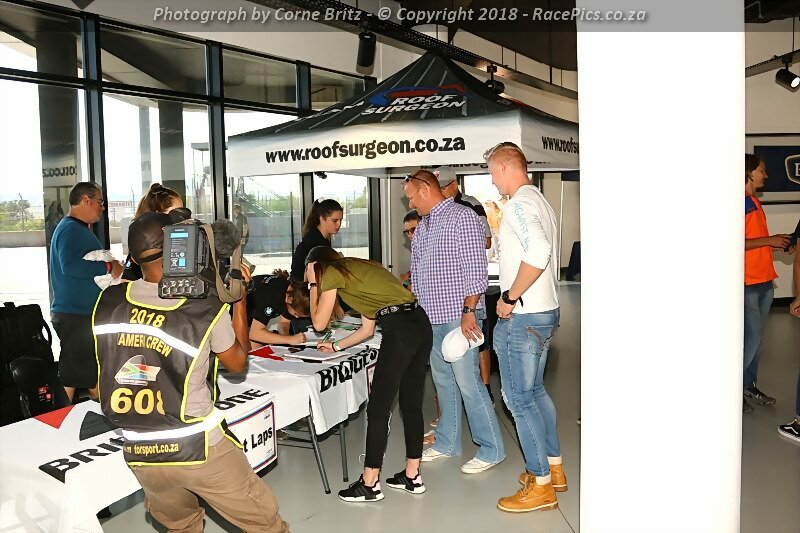 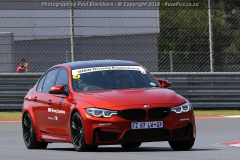 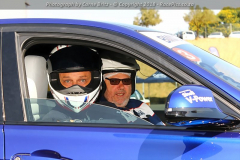 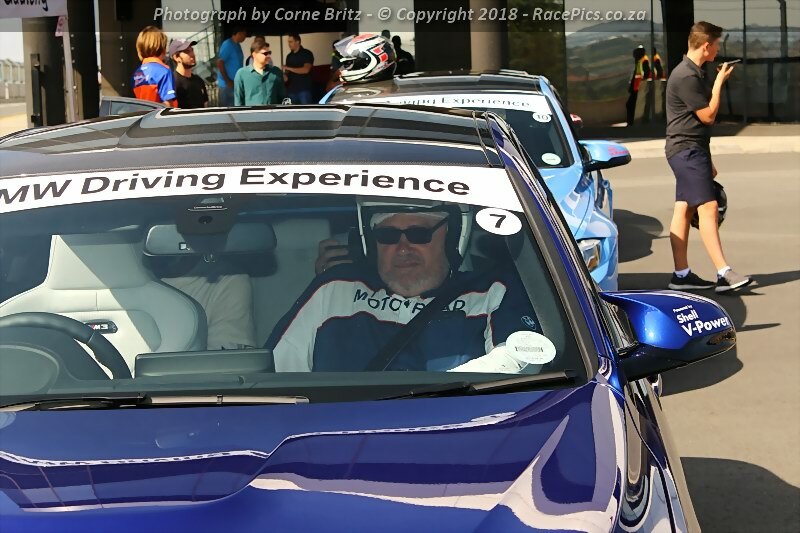 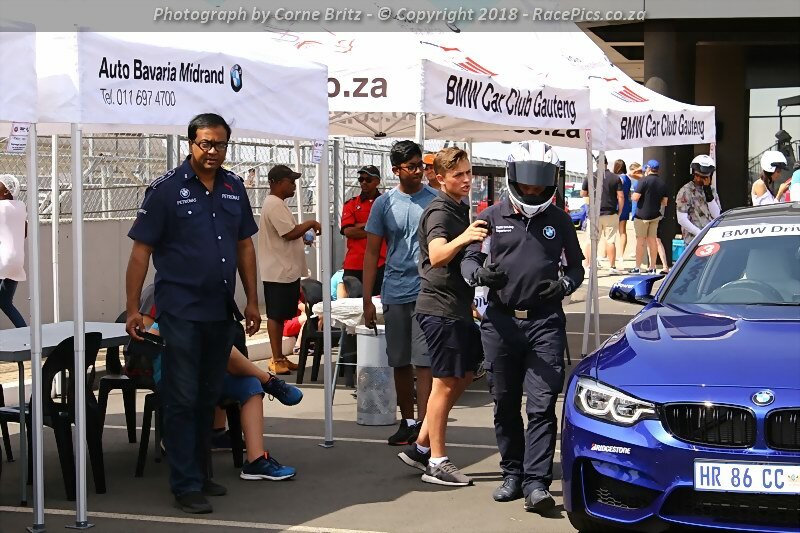 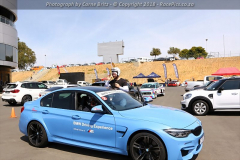 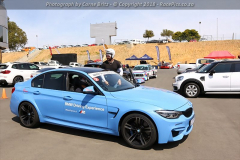 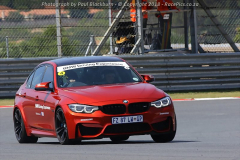 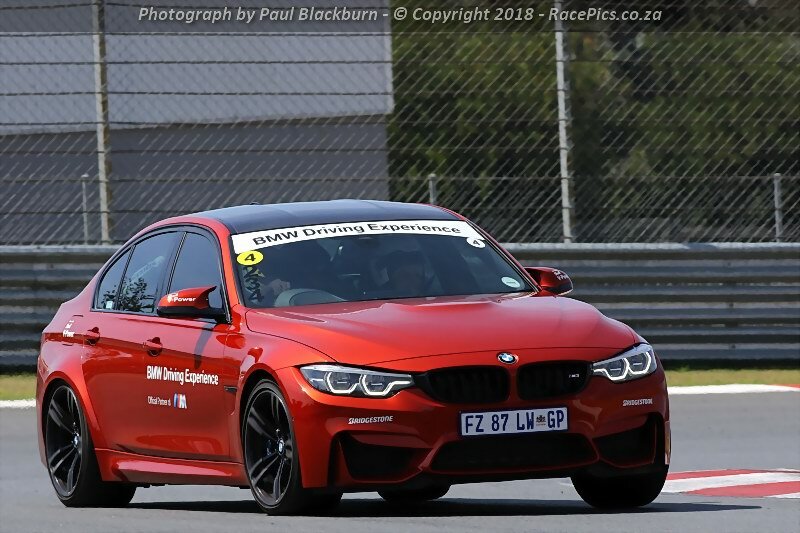 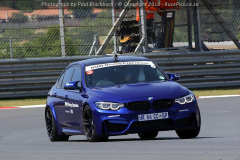 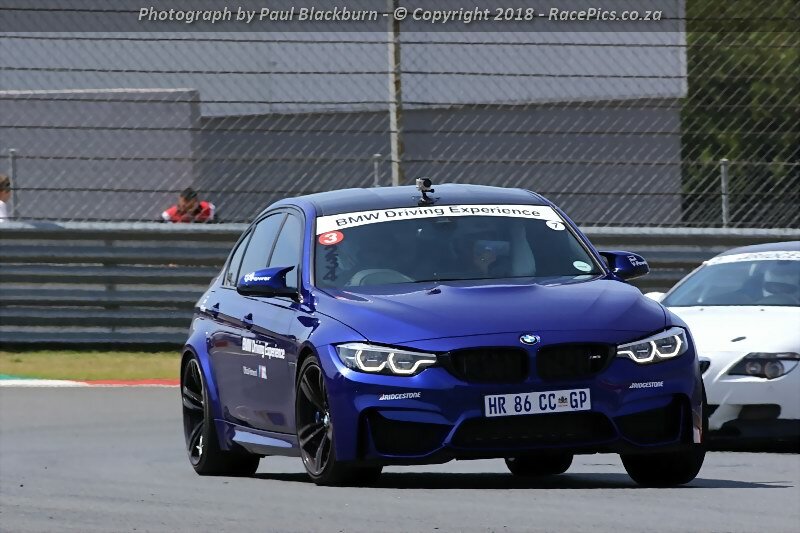 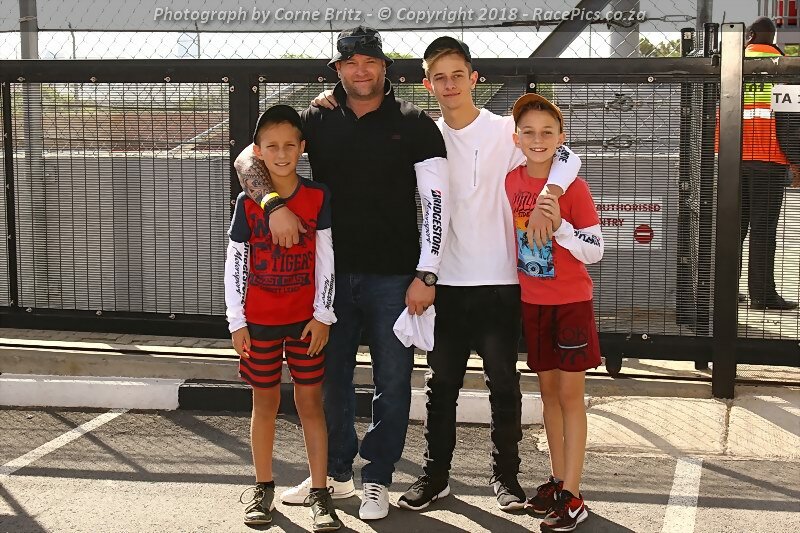 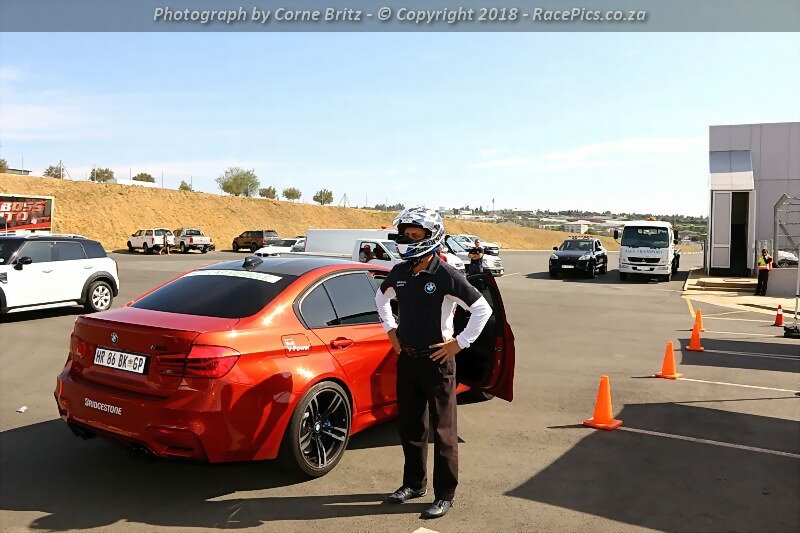 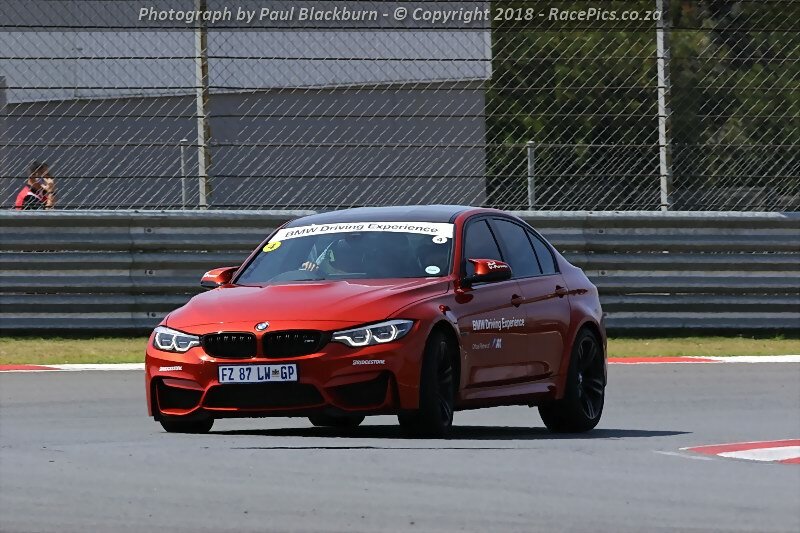 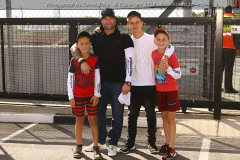 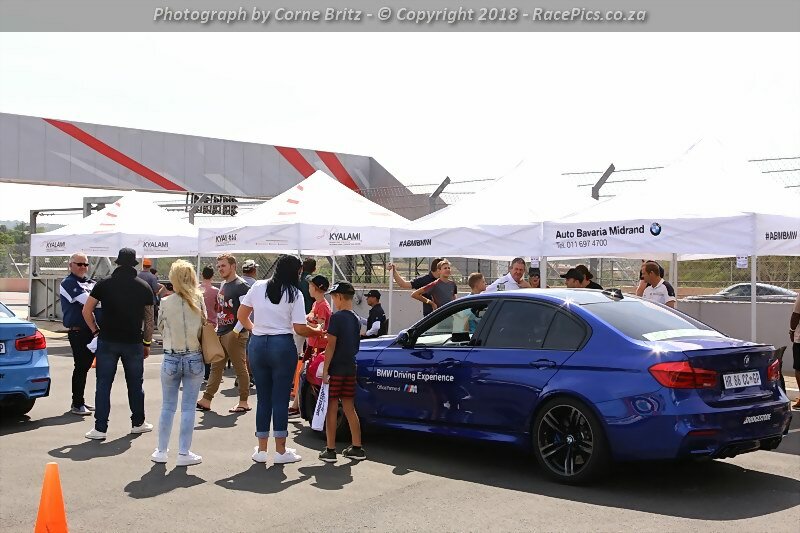 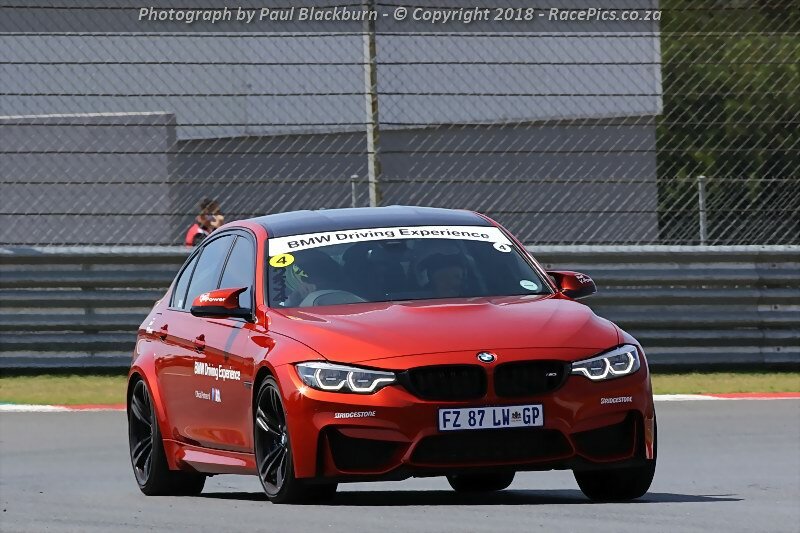 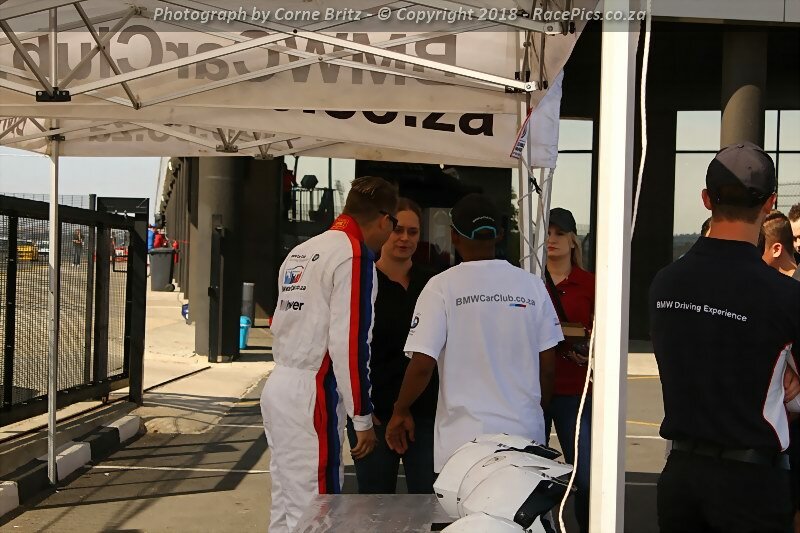 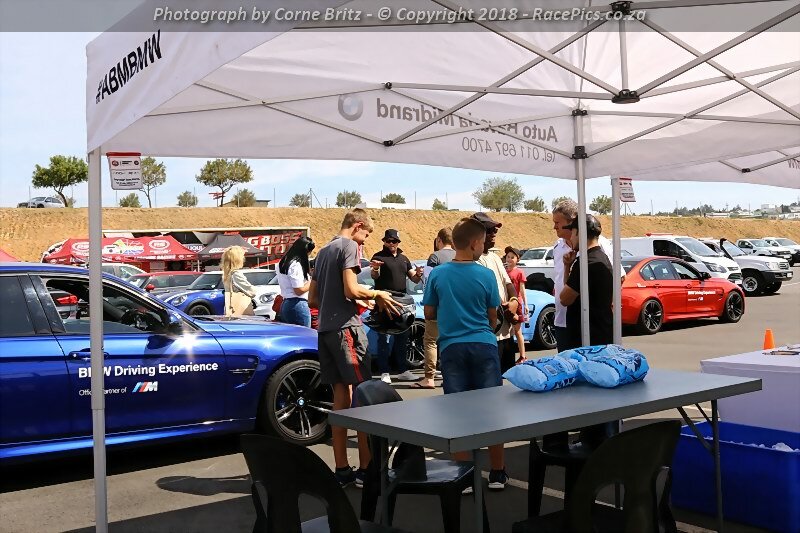 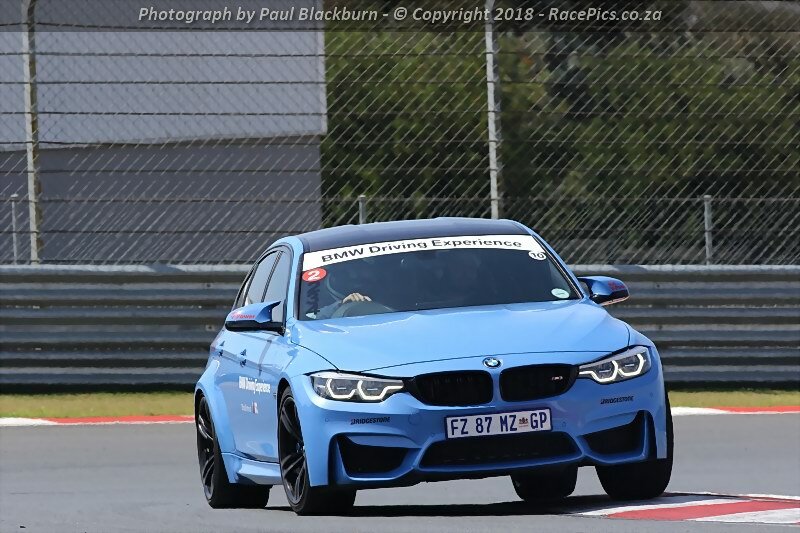 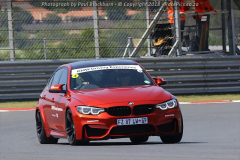 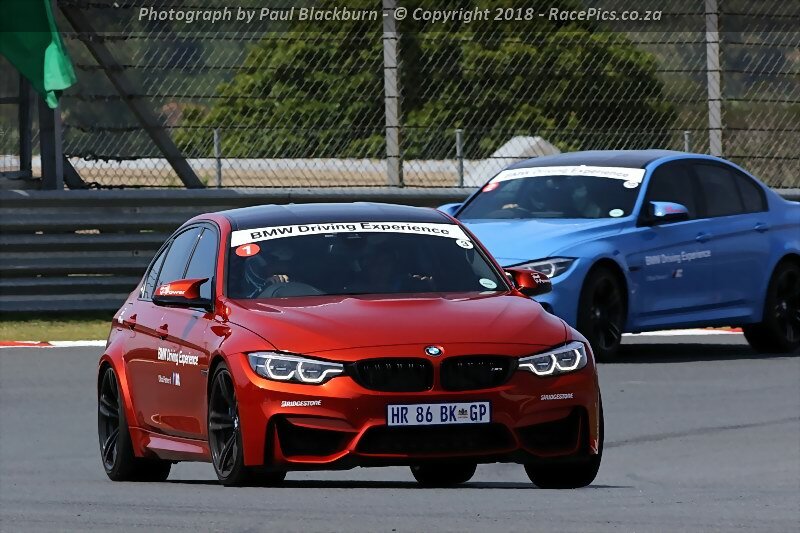 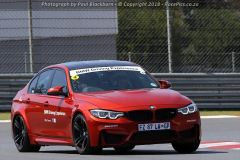 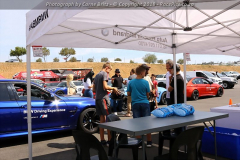 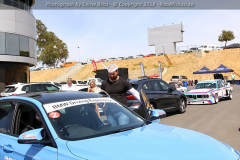 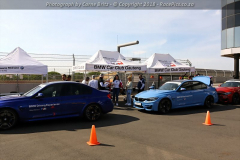 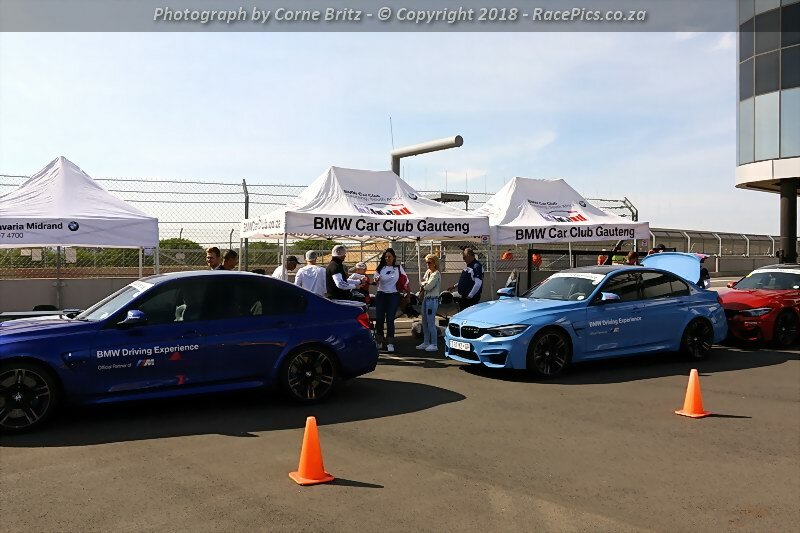 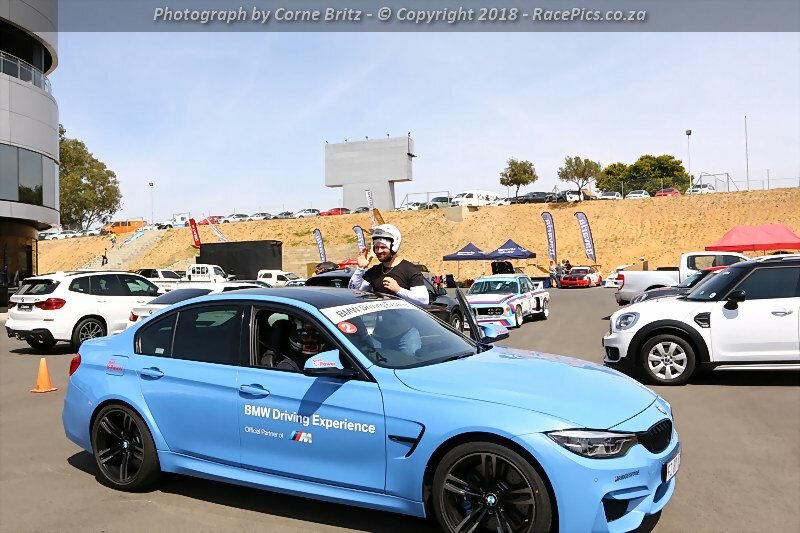 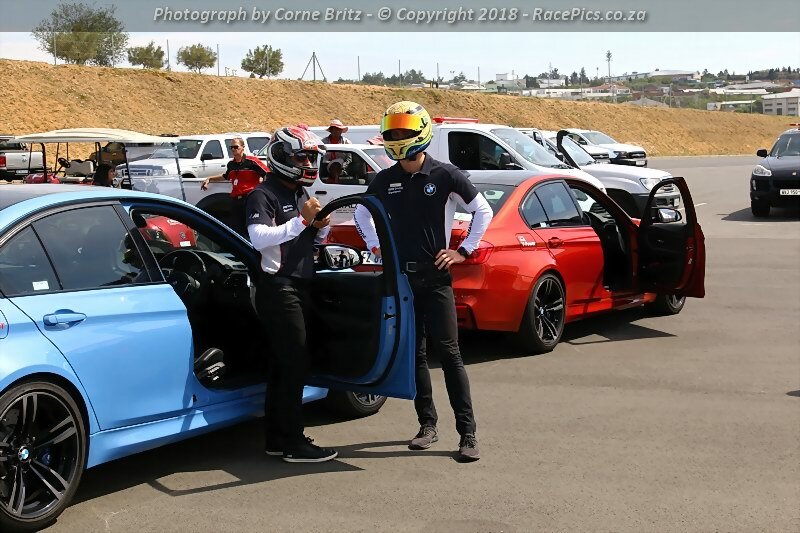 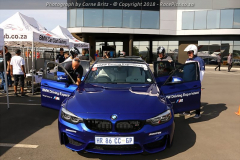 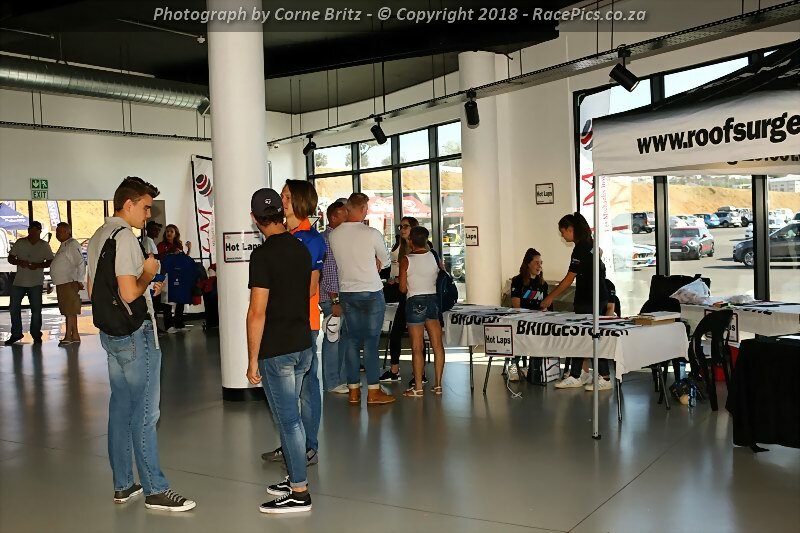 Headline sponsors Bridgestone, Castrol and Auto Bavaria Midrand have dug deep to help the Club and its members experience the refurbished international circuit first-hand. 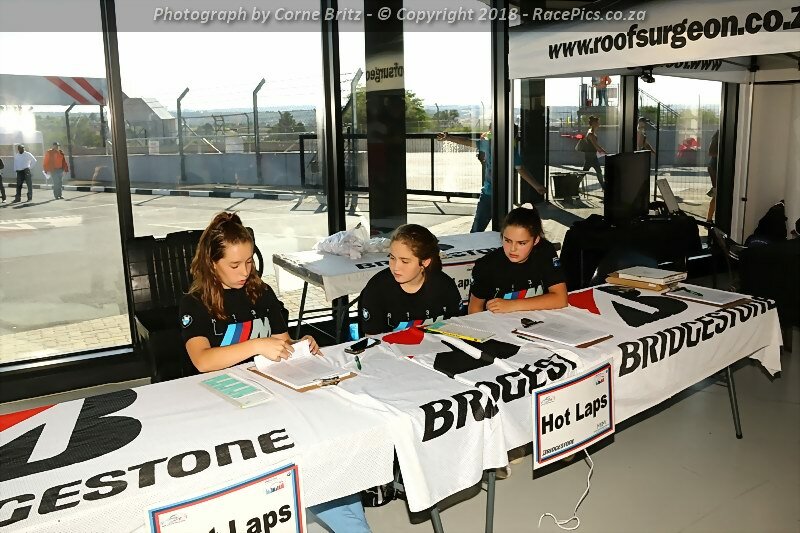 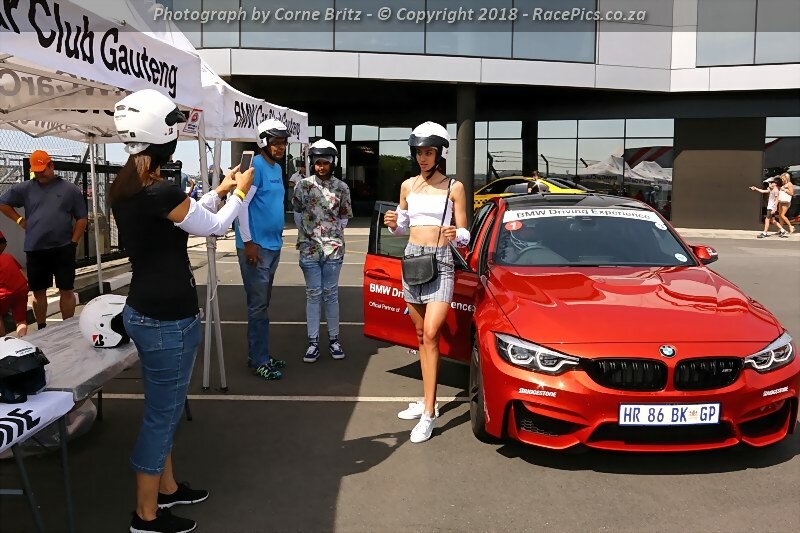 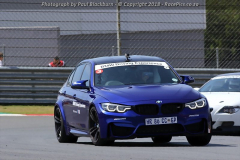 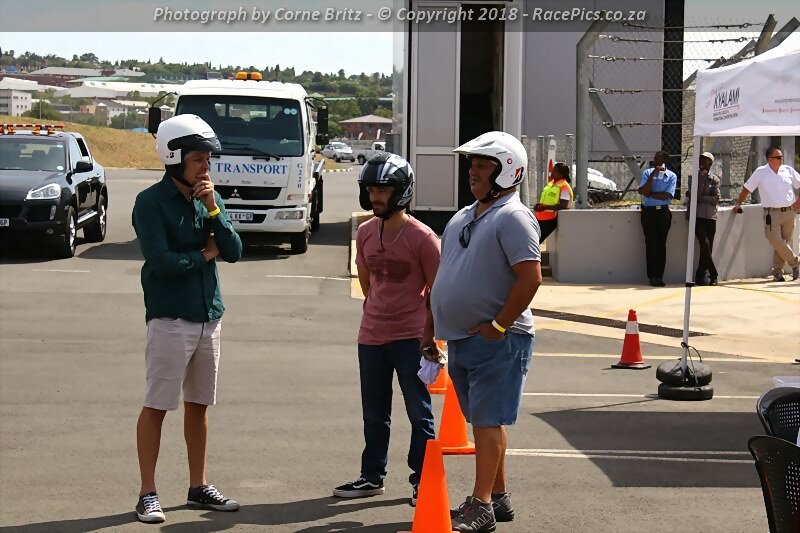 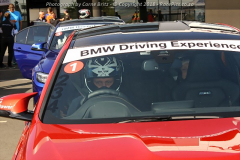 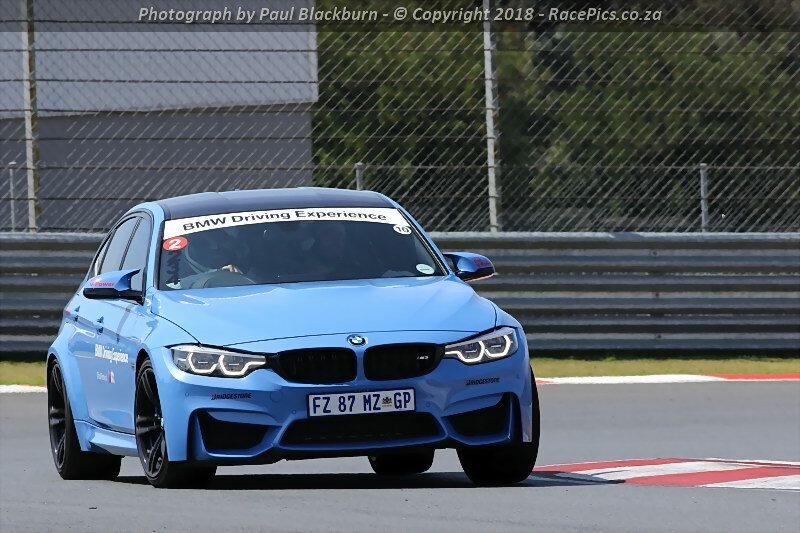 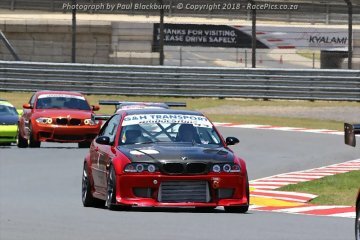 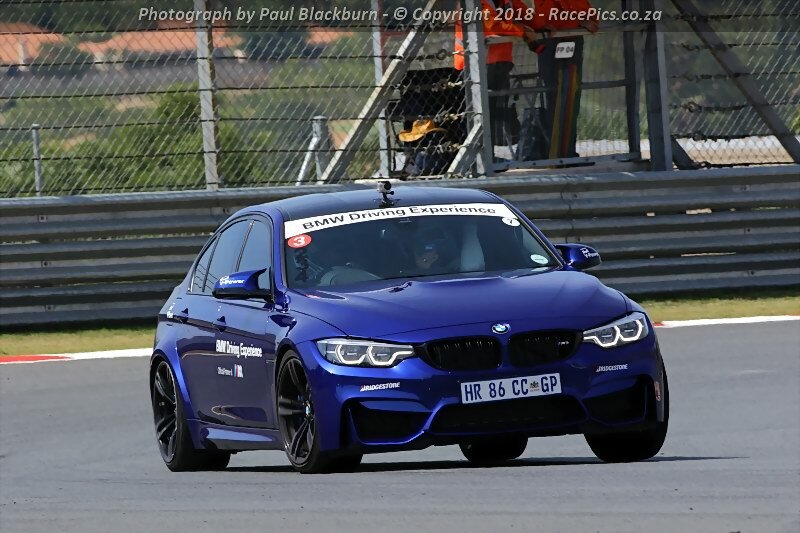 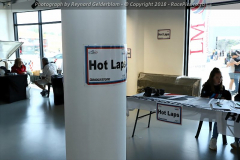 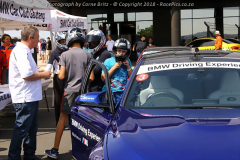 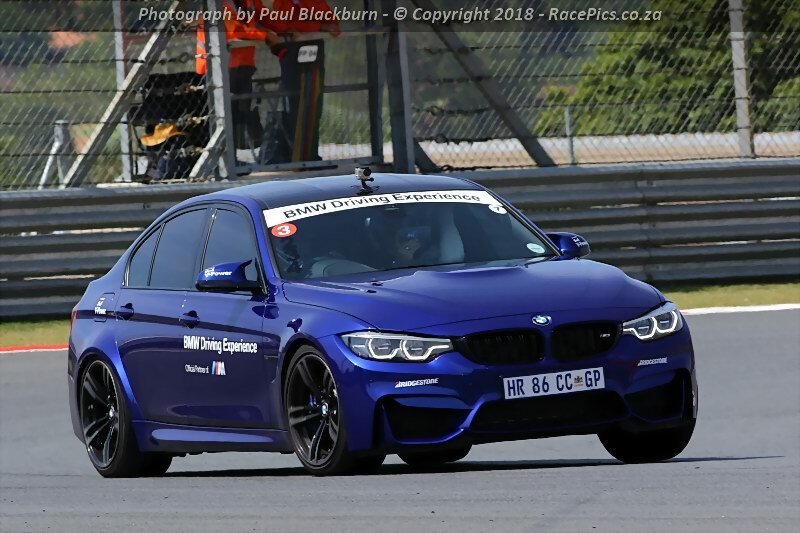 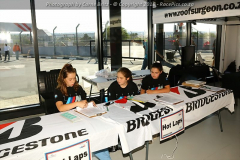 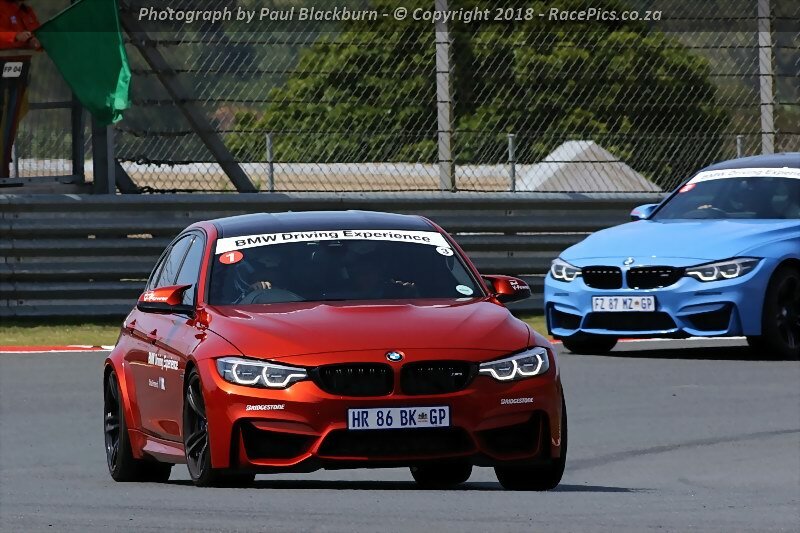 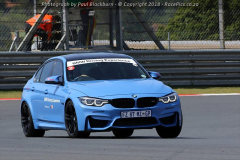 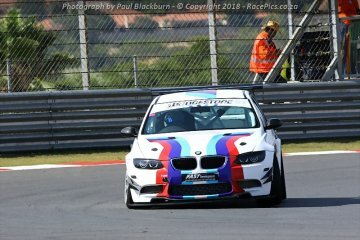 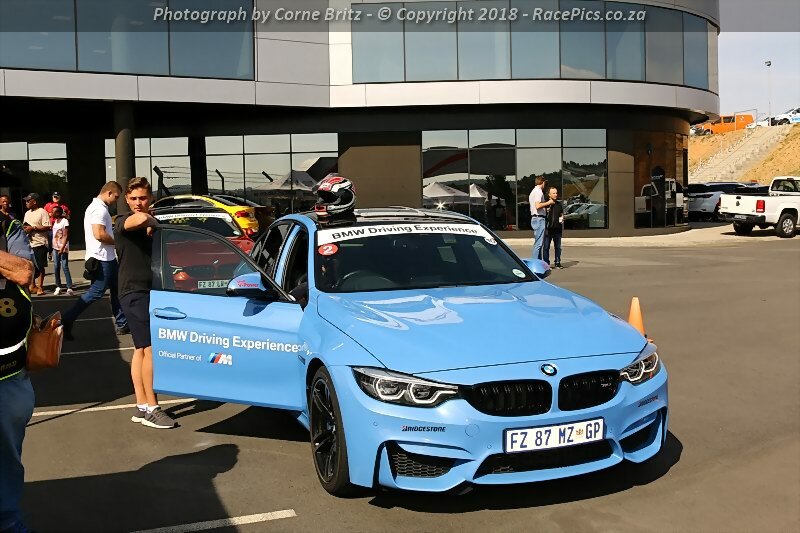 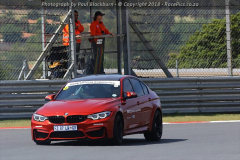 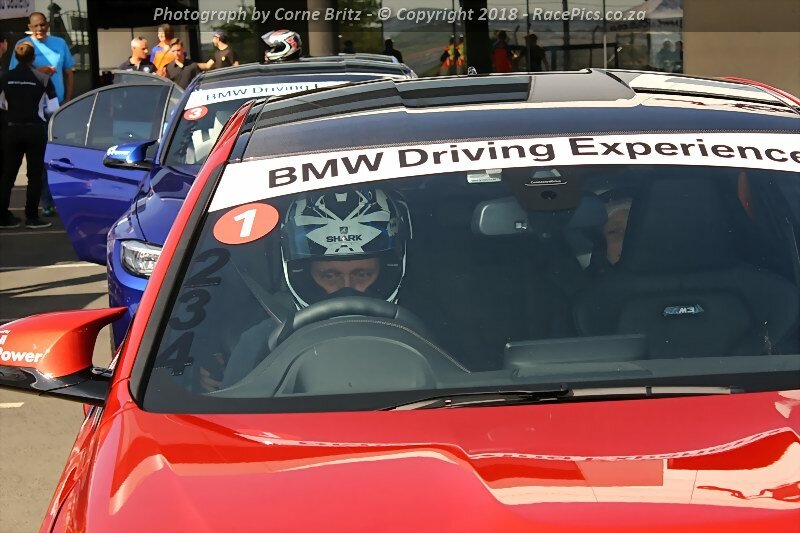 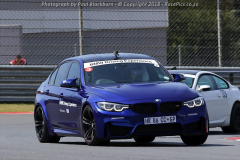 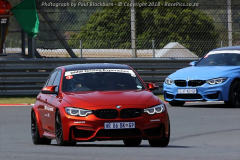 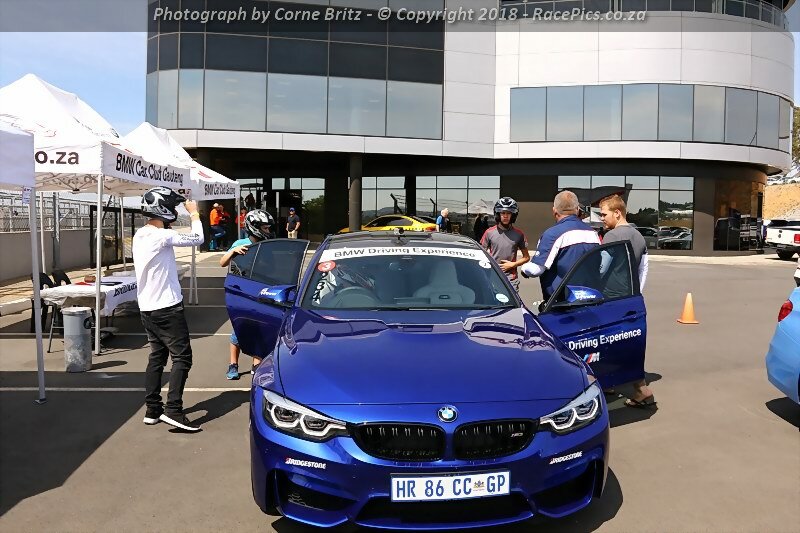 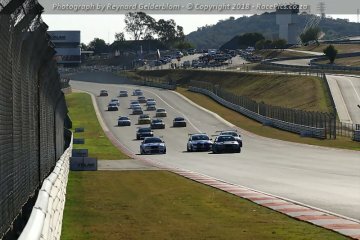 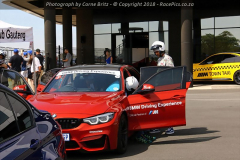 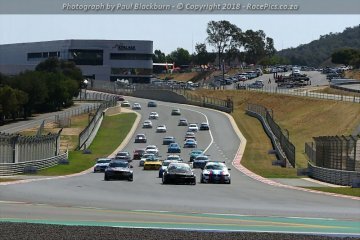 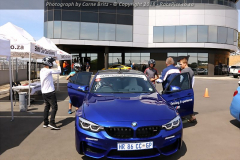 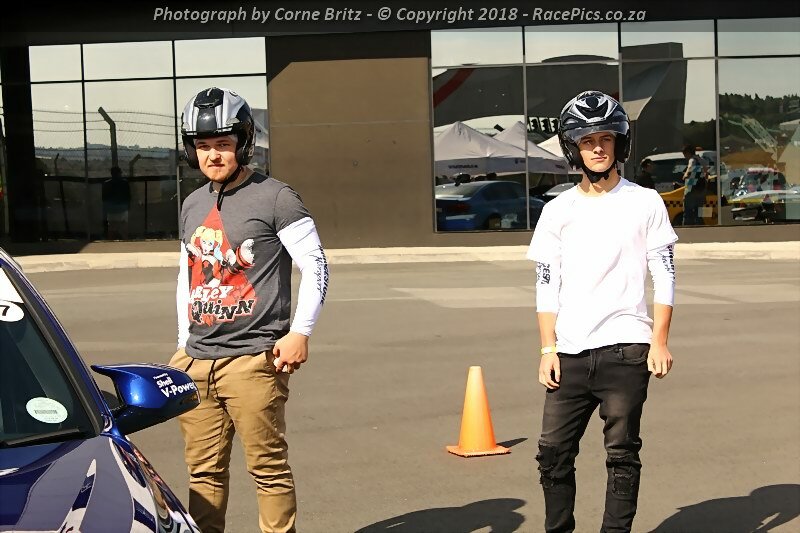 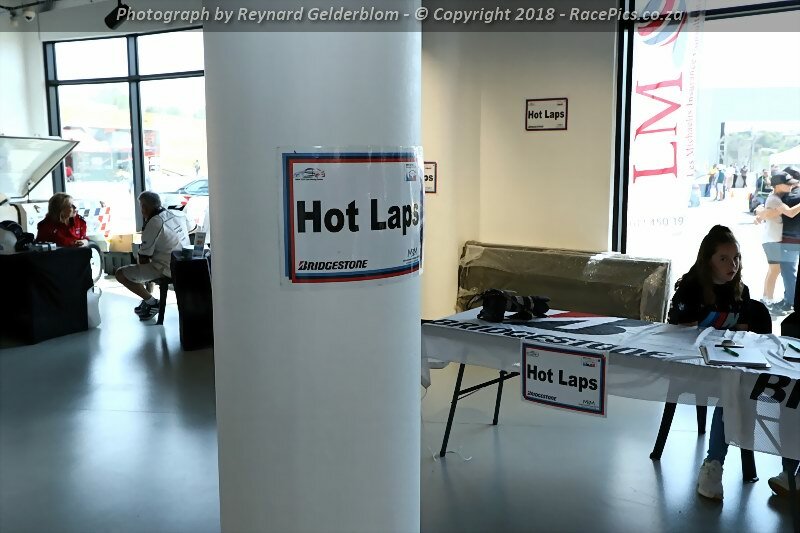 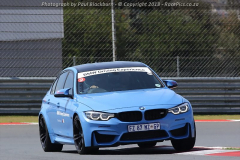 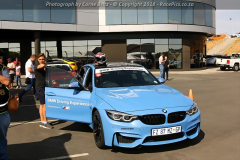 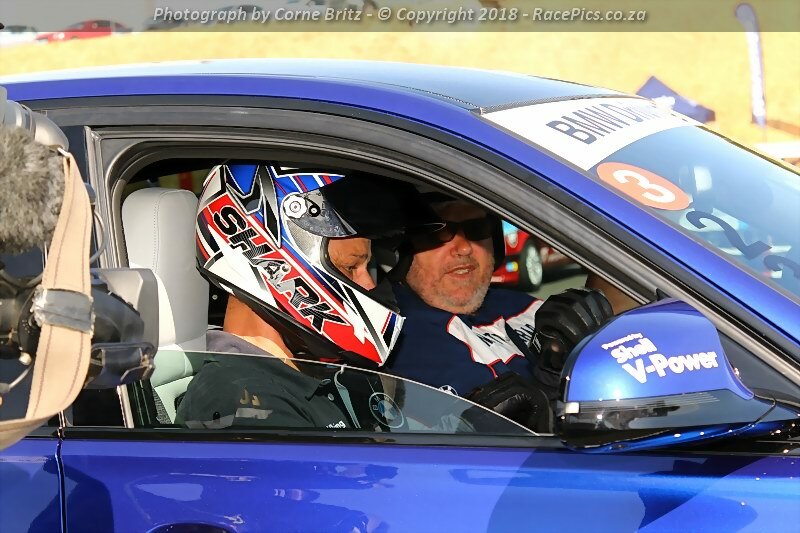 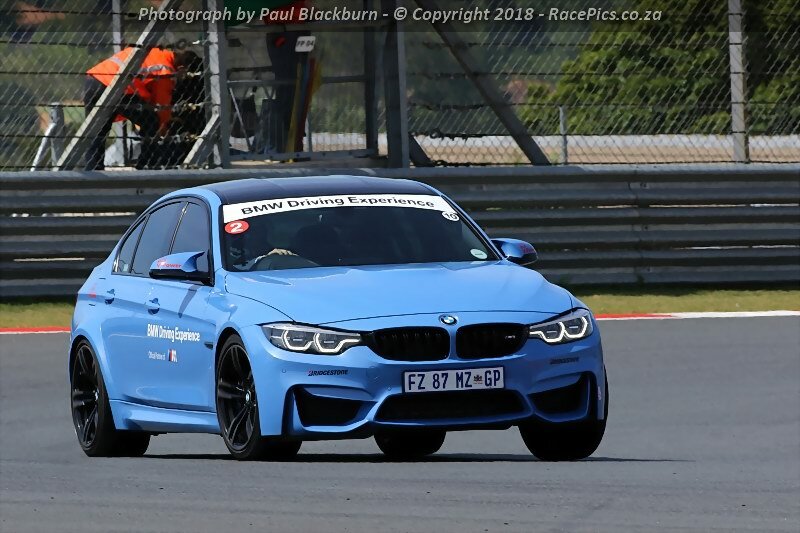 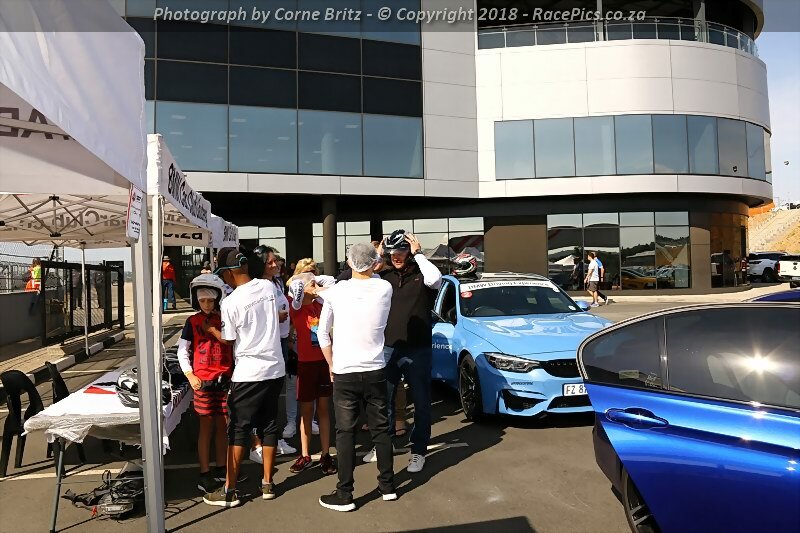 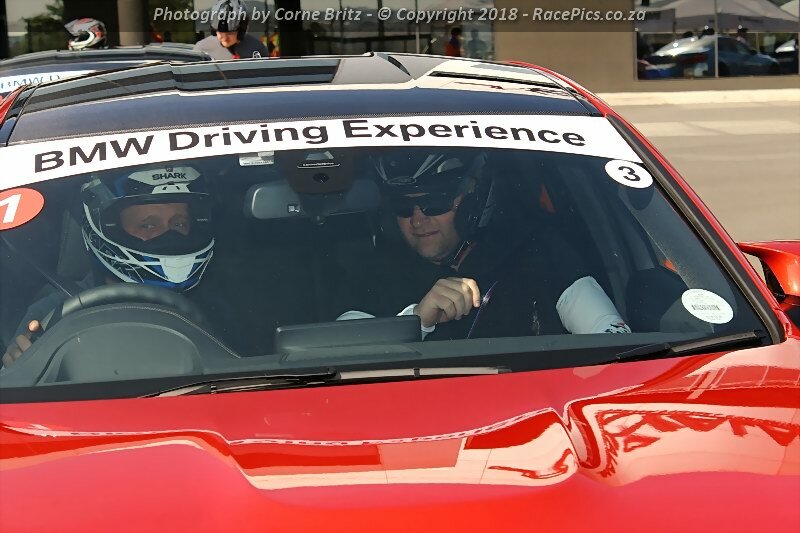 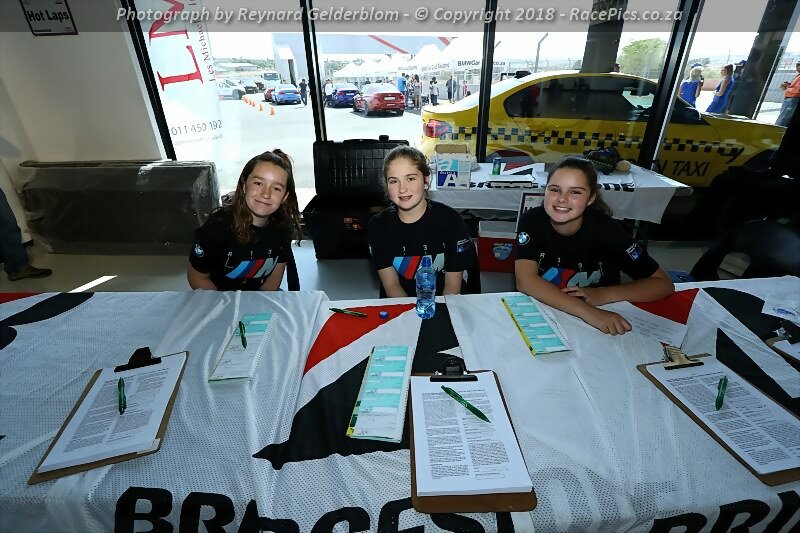 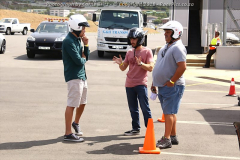 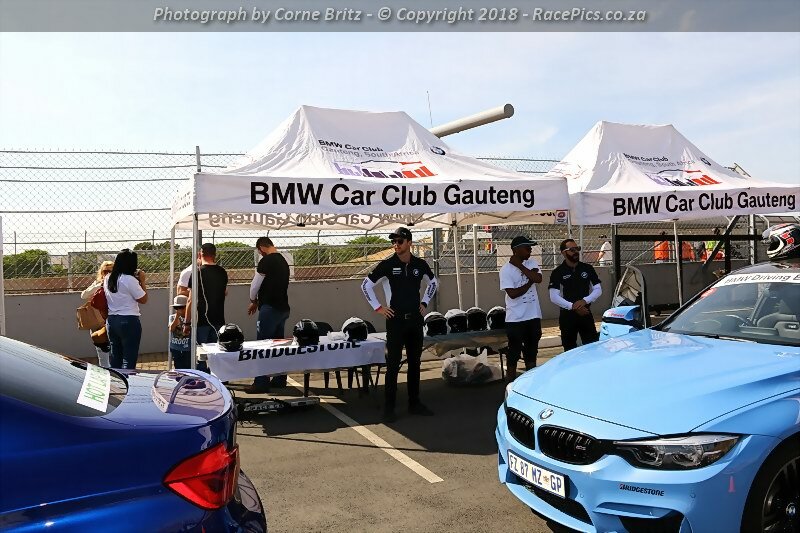 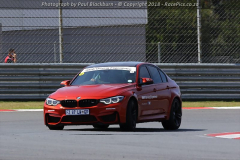 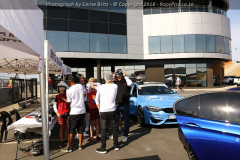 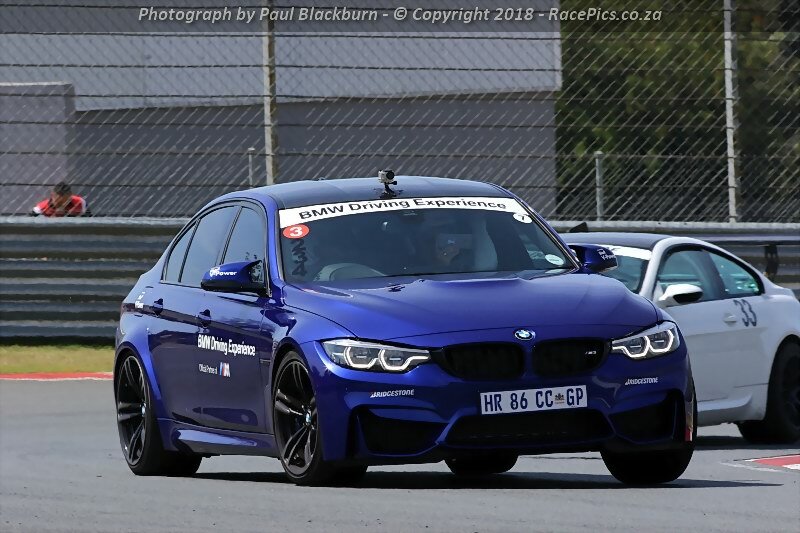 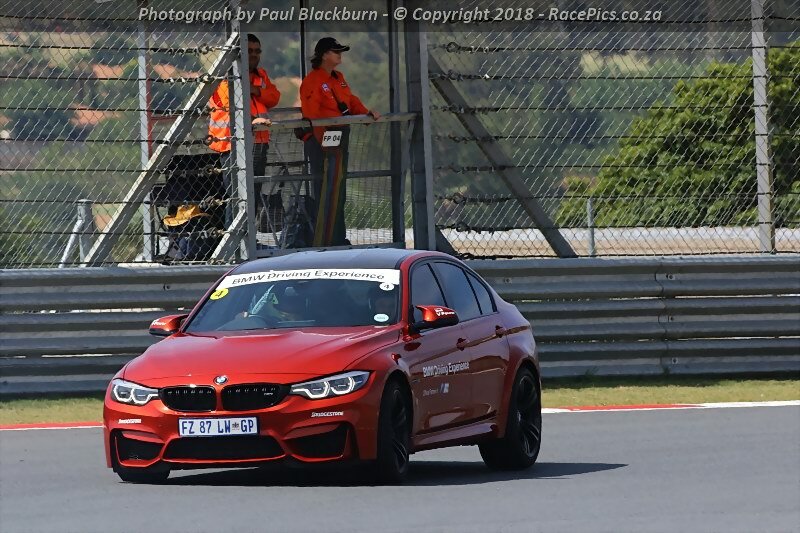 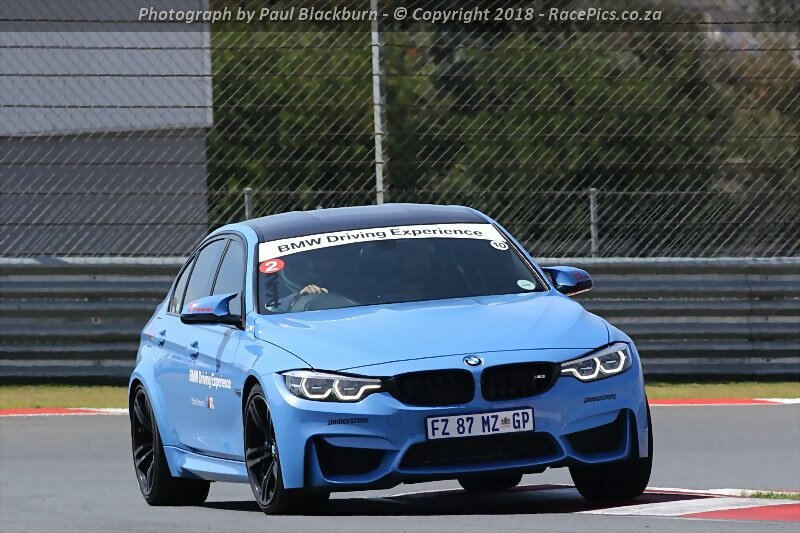 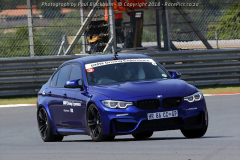 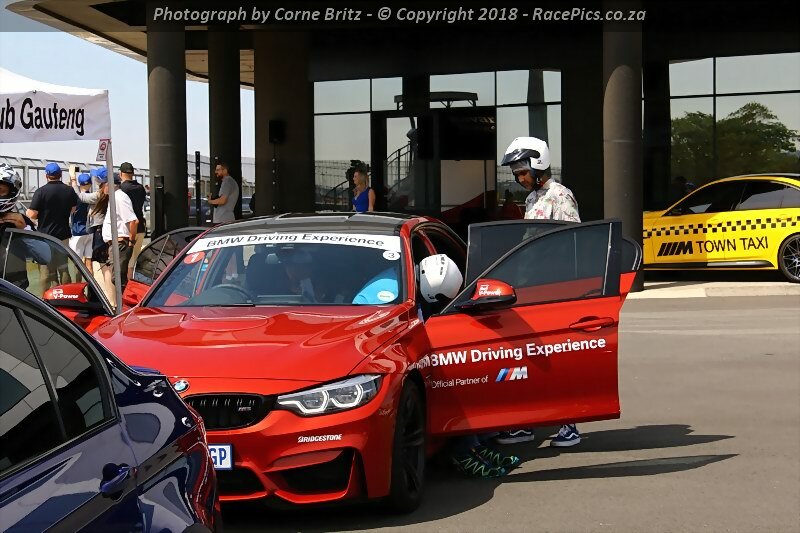 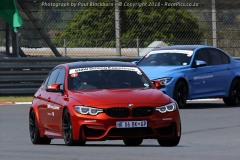 The day will be comprised of the BMW Car Club Time Trial Series, the Porsche Club Central Time Trial Series and the ever popular Bridgestone BMW Club Racing Series. 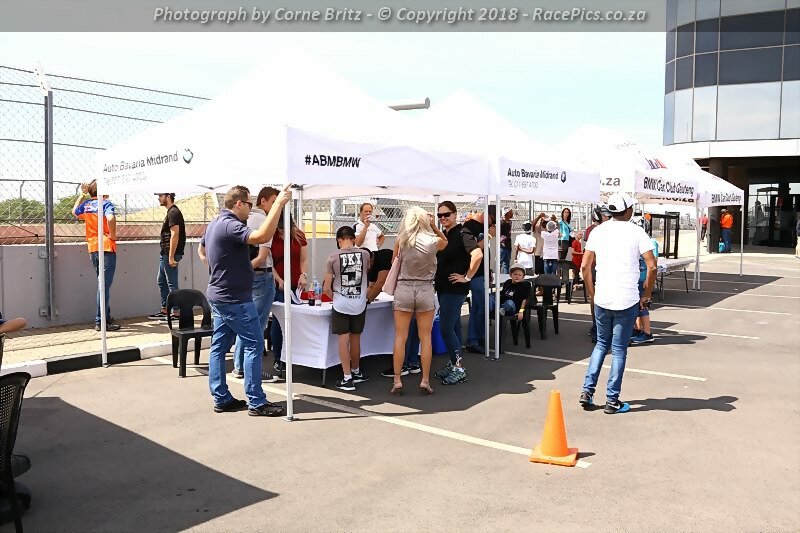 The event is now open to holders of an MSA circuit licence, but you will need to become a member of the club first. 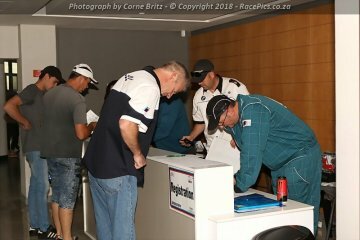 Membership starts at just R350 and will be held valid until the end of 2017. 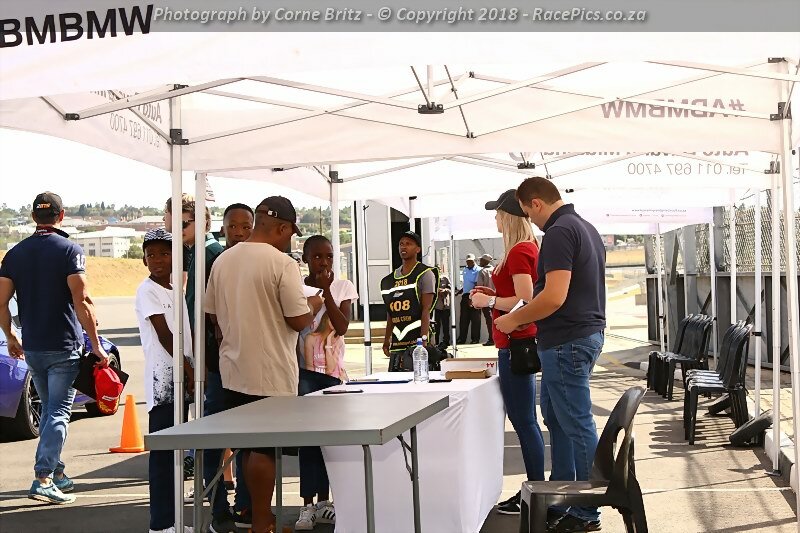 Entry fees for the Time Trial sessions are just R1800, but be quick as only valid membership and payment confirms your place in the limited entry list. 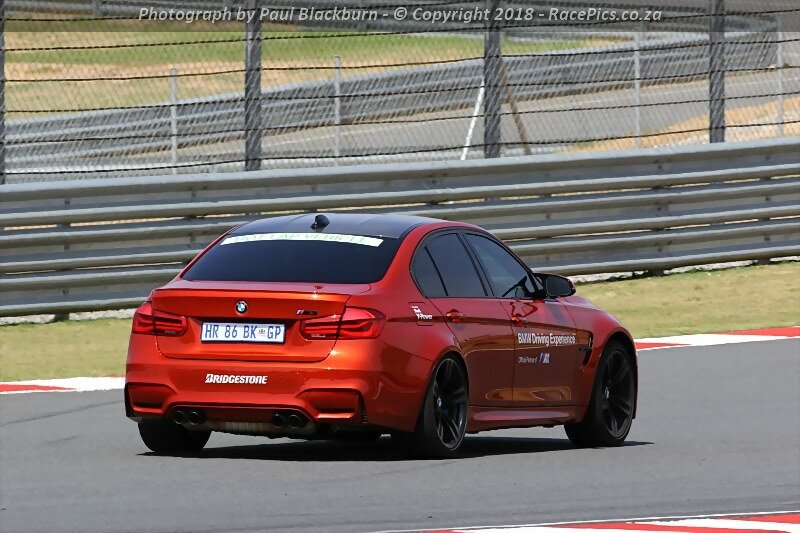 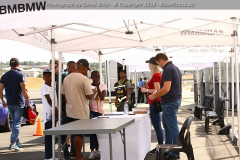 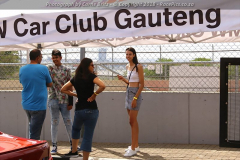 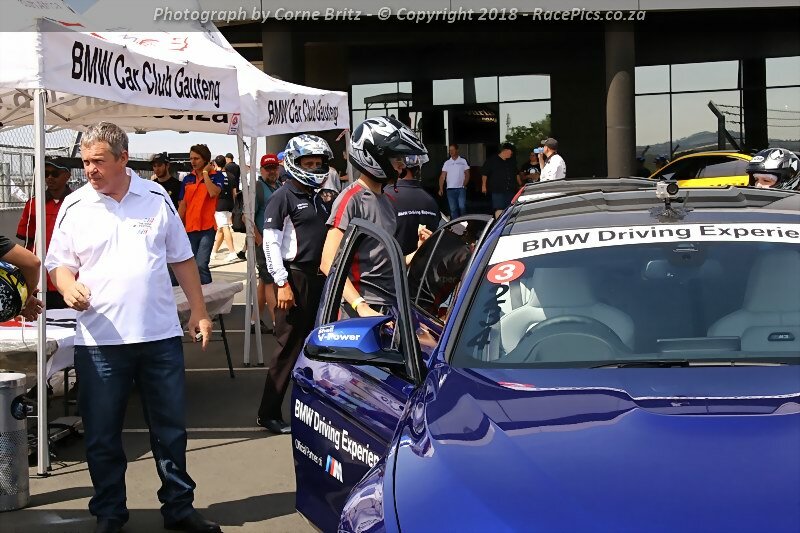 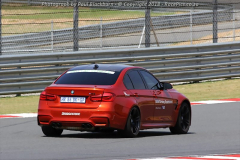 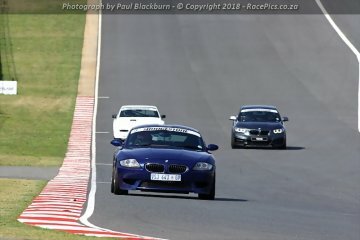 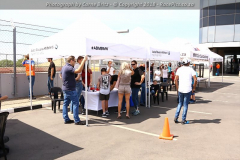 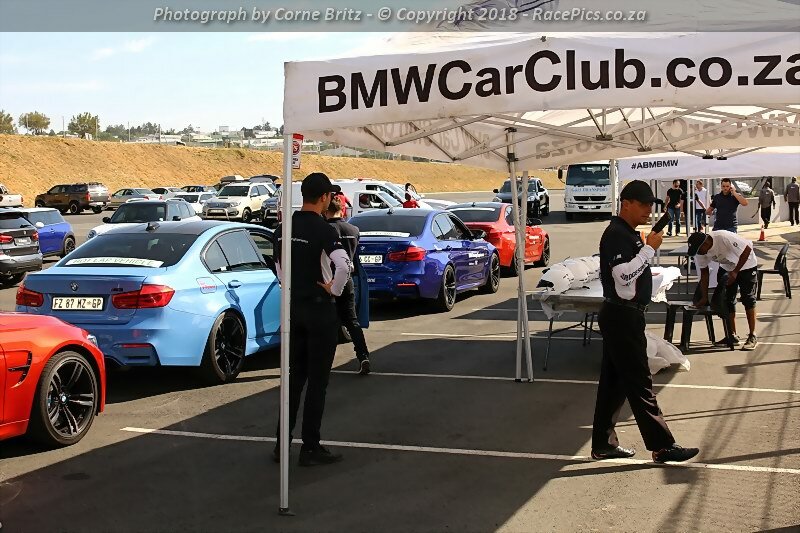 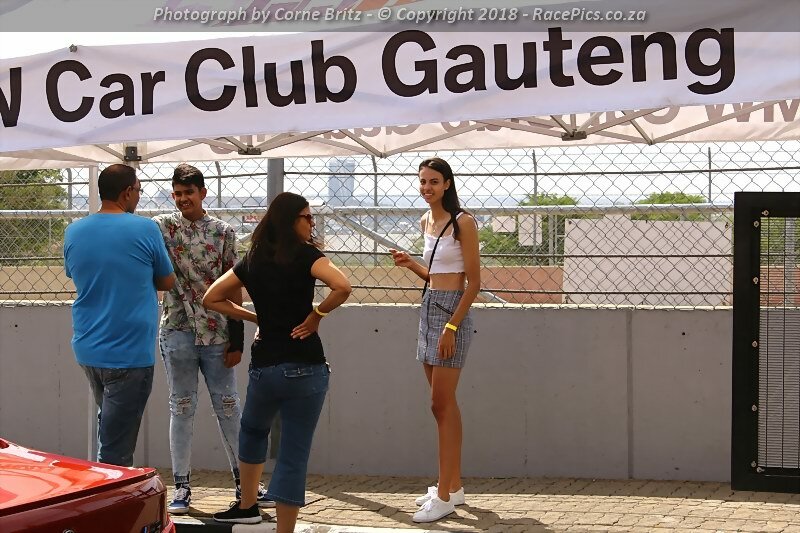 Both membership application and event entry can be done online at BMW Car Club Gauteng.